Planet Zethos has fallen under the military control of Thau-Phi, a rogue Artificial Intelligence. The only hope of liberating it lies in the crew of the DST Horizon, an elite mercenary unit operating in the deep fringes of space. Horizon Riders recruits you into the toughest and most daring merc outfit in the galaxy, blasting through an army of renegade robots with an array of high-tech weapons and mounted on a high-speed assault hover-board. Simply Minesweeper gives you exactly what you want: pure Minesweeper on your DSi! The simple game design and easy, intuitive controls make it a game that the whole family can enjoy. The game has 50 puzzles in each level to guarantee hours of gameplay fun. 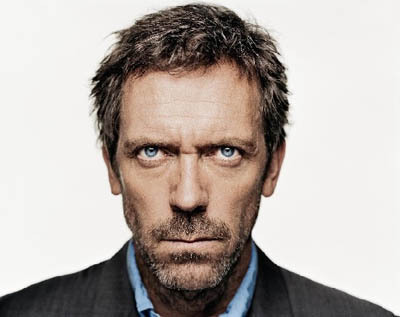 Dr. Gregory House and his elite diagnostic team race against the clock to unravel an all-new medical mystery. A macho college kid loses feeling in his arms during a fraternaty hazing. Track down the correct diagnosis by interviewing and examining the patient, running lab tests, and even performing surgery. Every piece of evidence reveals part of the solution, so careful observation and analysis is key. The clock is ticking, but be prepared for multiple twists and turns before you solve the case. Ready your cue stick – it’s time for some billiard action. Chalk up and get ready for some cool pool action. Stroke a mean cue and you might just work your way to the big time in the Pocket Competition. Execute consecutive shots, sink by numerical order and perform amazing trick shots such as massés and jumps for a chance to earn additional points or shots. If you manage to sink a ball in a pocket marked with a star, you’ll get a chance for bonuses. Test your billiard skills in two great modes: Pocket offers the traditional 16-ball game, and 9-Ball is a more contemporary version of the sport.